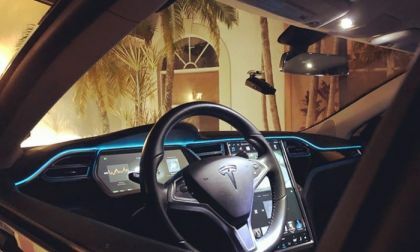 "Can you guys quit crashing your Tesla Model 3s? 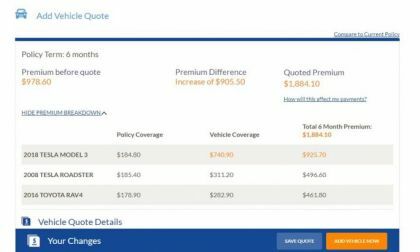 This insurance quote for my car next week is almost twice what I was expecting," wrote one Model 3 owner on Reddit this afternoon sharing this image of how his Model 3 insurance cost has doubled withing a week. Here is our list of what Toyota must do to keep the RAV4 in a top sales position as it heads into its next generation. 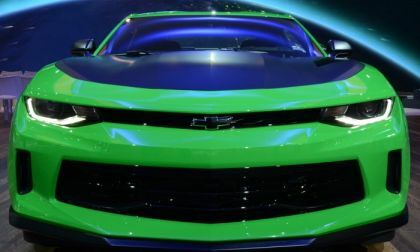 It now looks as though a 7-speed manual transmission will not be offered in the 2019 Chevrolet Camaro, but it does appear as though the 10-speed automatic transmission may be used in more models than just the ZL1. 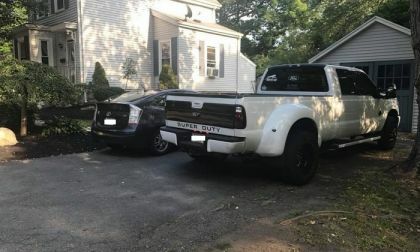 We polled Toyota Prius Owners to see what else was in their garage. The results were eye-opening. 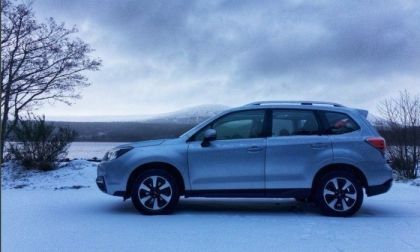 Will New Subaru Ascent 2.4L 4-Cyl Have Enough Power For Active Families? 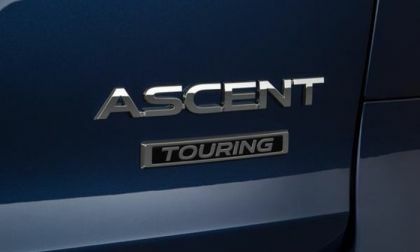 Will the new 2019 Subaru Ascent, the largest vehicle Subaru has ever built, have enough power with a 4-cylinder engine? 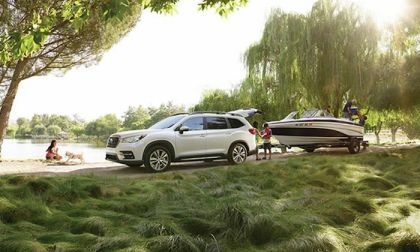 Read more about Will New Subaru Ascent 2.4L 4-Cyl Have Enough Power For Active Families? 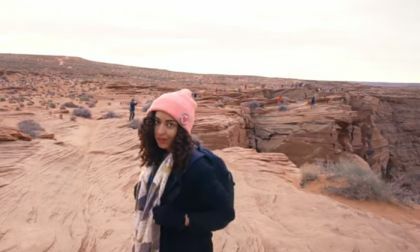 So, you think auto ads tell the truth? 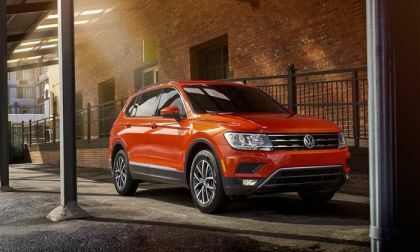 Here's the easy answer, uh-uh; nope, they don't; nah, not even close sometimes, especially if they are talking about four-wheel-drive or all-wheel-drive. 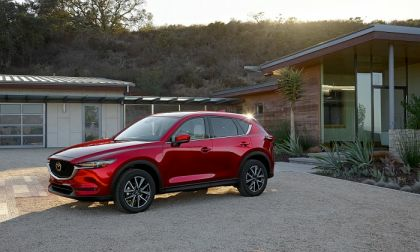 Having recently purchased a new 2018 Mazda CX-5, here are the top five reasons I fell in love with this vehicle. 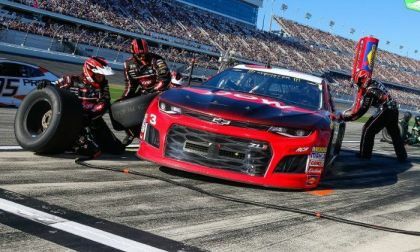 The Chevrolet Camaro got a fantastic start to its time in NASCAR’s big leagues with Austin Dillon winning the Daytona 500 in his #3 Camaro, while the #43 ZL1 of Darrell Wallace Jr took the runner-up position and three other new Chevy race cars finished in the top ten. 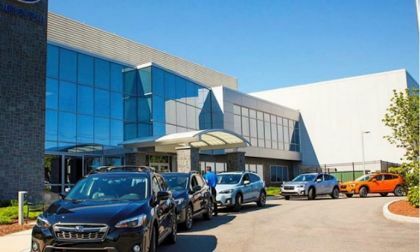 Meet a U.S. Subaru dealer who sells more AWD cars than any country, and influenced Subaru Corp to increase the size of the new 2019 Subaru Ascent 3-Row family hauler. 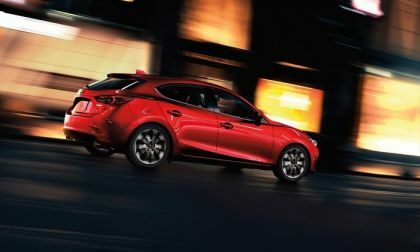 Mazda’s CX-5 crossover and Mazda3 compact car have both Earned Good Housekeeping Awards. Subaru VIZIV Tourer Concept Will Debut in Geneva; WRX STI Hatch Preview? 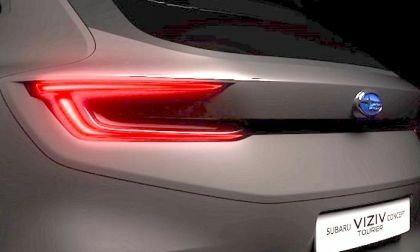 Subaru Corporation will unveil a new VIZIV Tourer Concept at the Geneva International Motor Show. 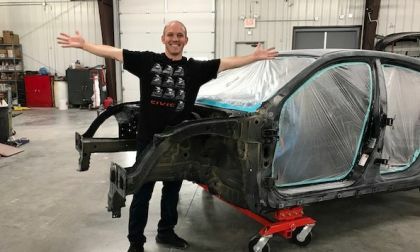 Is this a WRX STI hatch preview? 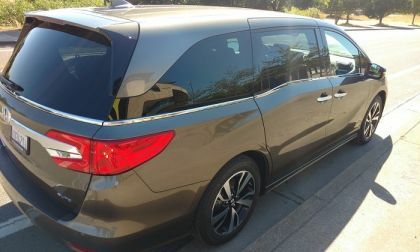 Read more about Subaru VIZIV Tourer Concept Will Debut in Geneva; WRX STI Hatch Preview? Two new Subaru drivers will pilot the 2018 Subaru WRX STI rally cars joining Higgins and Pastrana in the 2018 ARA Rally Series. 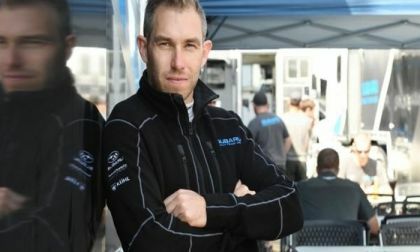 Why did Subaru add the two GRC drivers? 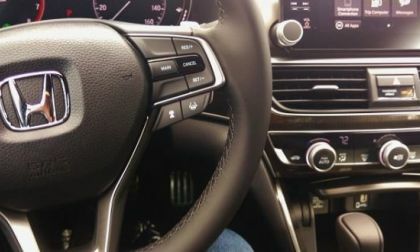 The 2019 Ford Mustang Shelby GT500 is coming and the Motor Company has promised that it will have more than 700 horsepower, but if the new ‘Stang is going to compete with the likes of the Camaro ZL1 and the Hellcat Challenger, it is going to need an automatic transmission. 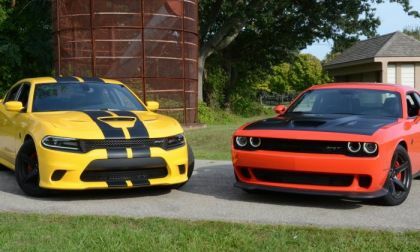 A pair of videos showing the Dodge Challenger and Charger in SRT Hellcat trim hitting 195 miles per hour on a 2-mile airstrip show that these Mopar muscle cars are more than just quarter-mile machines – turning in better top speeds than several supercars. Subaru has never ranked high in the J.D. Power Dependability Study, but they slip further. See how far they fall. 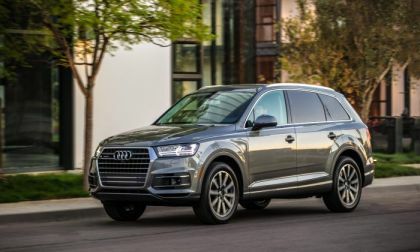 For the last three years, the Good Housekeeping new car awards program has honored Audi with a "Best New Car" award. There's a reason, Audi not only builds quality vehicles, but it also meets the standards established by the program. It makes it a lot easier to buy a Q7 knowing it is a GHC winner. 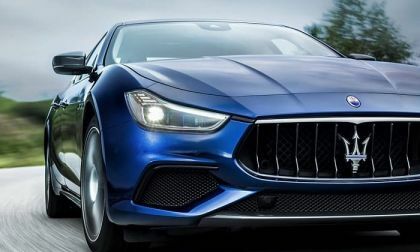 The Maserati Ghibli S Q4 turns out to be a huge let down of a car, and for it’s price point, it doesn’t seem to be worth a single penny. 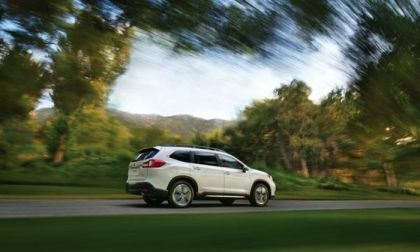 Subaru of America announced pricing and fuel mileage on the all-new 2019 Subaru Ascent. 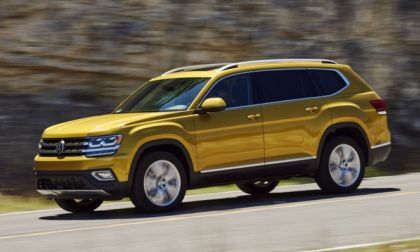 See what each trim costs along with detailed features. 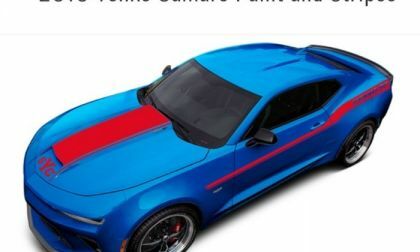 The modern-day Yenko Camaro from Specialty Vehicle Engineering now has a Stage II package that lifts the output of the 455-horsepower LT1 up to 1,000 horsepower – but we don’t know the price and only 25 units will be made. 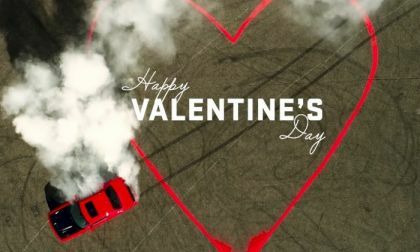 The folks at Dodge released this fun video today for Valentine’s Day, featuring the Dodge Challenger SRT Hellcat doing a big, smoky burnout – the perfect way for a gearhead with a 707-horsepower muscle car to show his love. 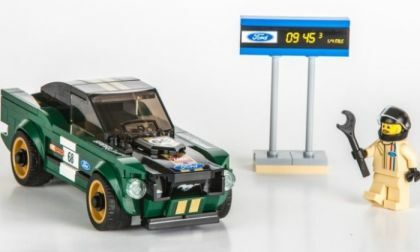 Ford recently announced a new 1968 Mustang Lego kit that comes with a timing board that reads 9.453 seconds, leading us to wonder if the Motor Company might be teasing a 9-second quarter mile time for an upcoming model – such as the Shelby GT500? 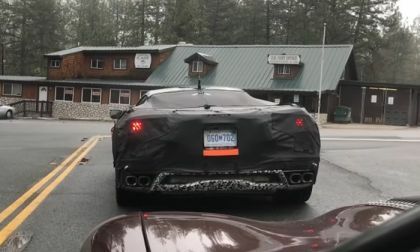 A Corvette owner cruising near Idyllwild, California caught video footage of a pair of Corvette mid-engine test cars on the road, giving us a look at the heavily-disguised supercars from the front and rear. 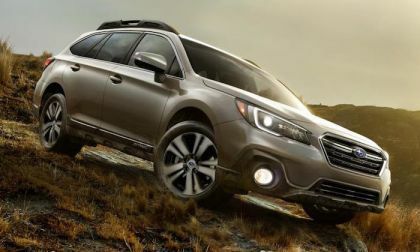 See why ALG says the Subaru brand is the best when it comes to keeping their value after you drive it off the lot.